Now there are some jobs that you might be glad not to have when you have to give a speech. 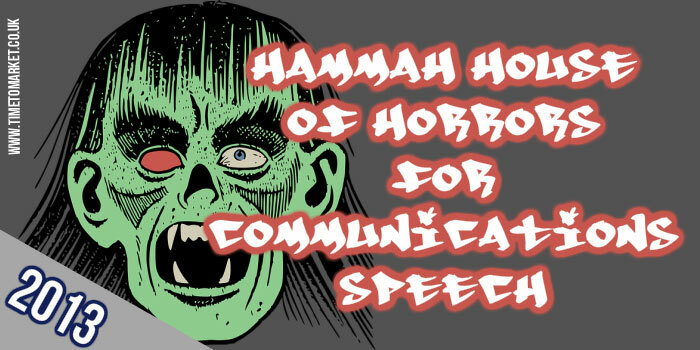 We reckon that Victoria Hammah’s job in politics might be one of those rare jobs where public speaking might be a hazard. But that’s more important when you need to give a communications speech or two. That’s because Victoria is the Deputy Communication Minister in Ghana’s Government. Yes, communications is her remit. So her awkwardness with her public speaking this week in Accra was palpable. Her difficulties with her communications speech were immediate to all her audience. In terms of appearance she appeared to mumble and be incoherent as she briefly got going with her speech–reading a few lines at best. It seemed that the speech that the Minister was reading was not the one that she had worked on that morning, edited and subsequently approved. Now that does sound familiar. Unfortunately when you are a Government Minister, and a Communication Minister at that, these sorts of lapses are too obvious. Her speech was truly in the public spotlight. It’s rare for this to happen, but we’ve noted other instances where the wrong speech was delivered. Clearly baffled by the situation, the Minister tried talking to some of her aides…who proved of no real value on the matter of the missing speech. On this occasion Ms Hammah rose to the occasion. She briefly explained her predicament and then gave the rest of her speech on cyber crime using memory and notes. Probably the best approach in these circumstances. Reports into her speech ponder whether the missing speech might have been “lost” by a member of her staff. I sense that a genuine mistake was made. But no doubt some members of her team will have felt her displeasure and won’t have the chance to mislay one of her speeches again! 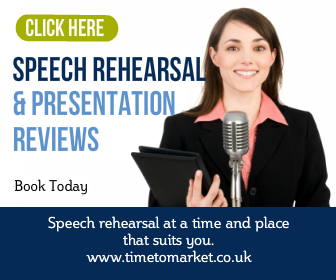 You can always find out more about public speaking with a public speaking course from Time to Market. 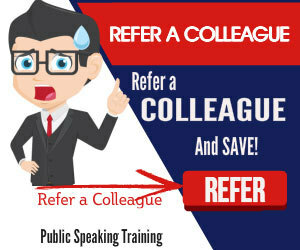 You can choose one of our regular public, scheduled training courses. Or, we can always organise a corporate training day just for your team. Please don’t hesitate to ask.